Surf 97.3 FM Is Live! Surf 97.3 FM streams live here online and their are two players to choose from; our Surf 97.3 FM player or the TuneIn Radio player. For mobile devices or if the stream is not playing properly, click the play arrow button on the player of your choice. There are no items for this feed at the moment. SURF 97.3 Fm is a true community radio station, locally operated by volunteers from the Flagler Beach community. Local people create programming, design events, and keep the station up and running and on the air. All this programming is made possible thanks to the hard work of many dedicated volunteers and generous donations from people like you. 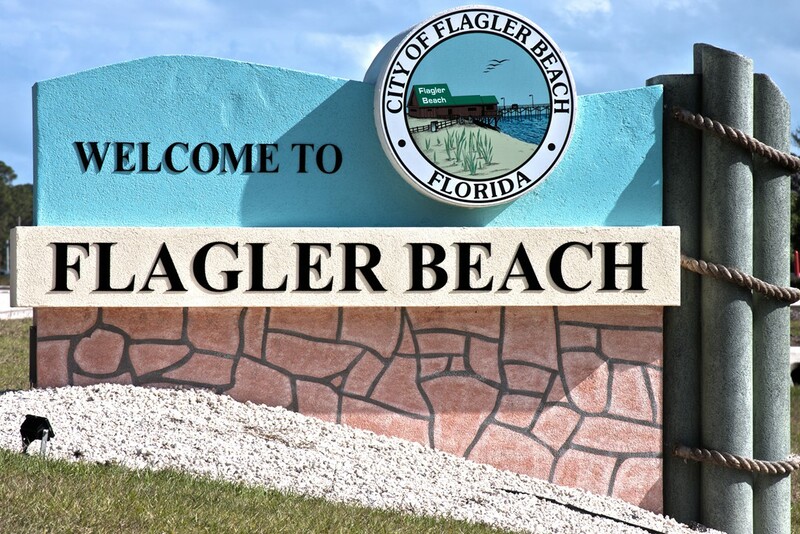 Licensing, equipment, utilities, repairs... the costs will keep going up, year after year, but thanks to your support, SURF 97.3 will remain a vibrant voice in Flagler Beach and worldwide through our online stream. We need your assistance to keep bringing The Sound of the Surf to your ears. So why not make a donation to show your continued support of Flagler Beach's only truly local community radio station? It's easy to do! With PayPal you can make a direct donation using your own PayPal account or your credit card. You can also become a monthly sustainer. Or consider becoming an underwriter for your business or organization; and in turn gain business exposure as a "thank you" message aired on SURF 97.3 FM. You not only get great exposure while you support your local radio station, you also become an integral part of the fight for a more diverse and open media that promotes the public interest and strengthens our community. To find out how you can become an underwriter and support Surf Radio our email address is flaglerbeachradio@gmail.com. To donate via PayPal or using a credit card, simply click on the BLACK RADIO - DONATE to SURF 97.3 FM picture above. If you would like to donate even the old fashioned way, checks may be sent and made payable to SURF 97.3 FM, PO Box 1226 Flagler Beach, FL 32136. No matter how you contribute, every dollar helps keep SURF 97.3 FM alive and riding the waves! Thank you and as always... Surfs Up! Images From Flagler Beach, FL. Click on the picture above for the live webcam directly beside Surf 97.3 FM at the Flagler Beach Pier. 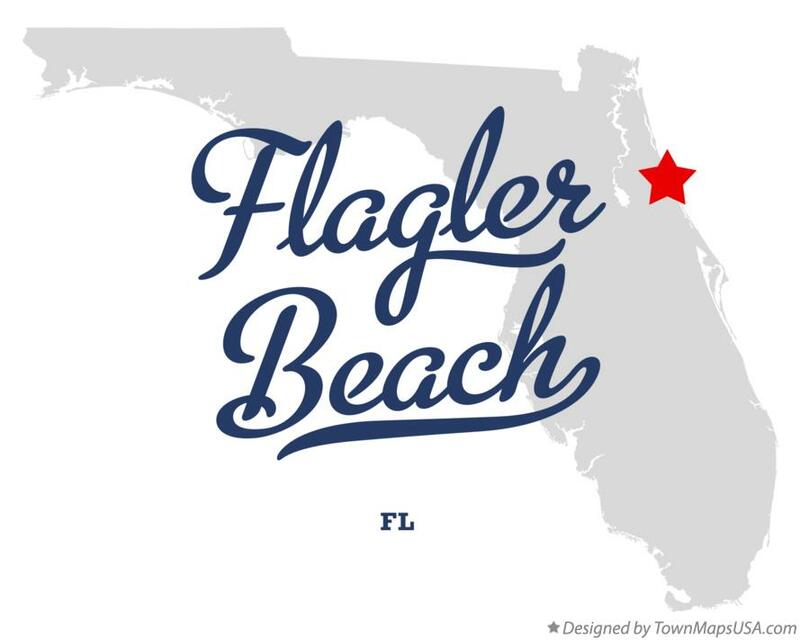 Click on the City Of Flagler Beach map above to take you to the city of Flagler Beach's official website. Surf Radio proudly supports The Flagler Beach Historic Museum's efforts. Click on pic above for info! Click on Chamber Of Commerce Logo Above To Go To Their Website.